Photograph: Sara Mays Pride fest kicks off a week of gay and lesbian events, parties and more leading up to the Pride Parade. 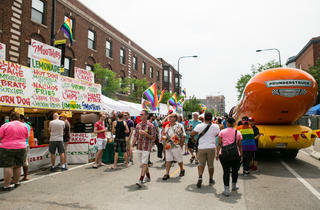 Prep for Chicago's annual Pride parade with this block party, now a highly anticipated, two-day tradition of its own. 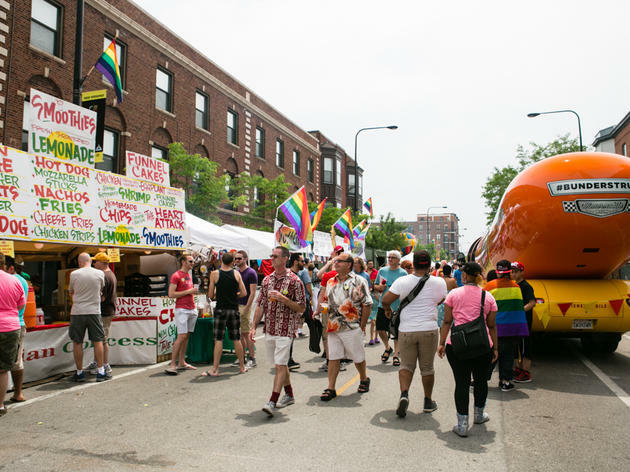 Situated in the heart of Boystown, the event offers food and drinks from local vendors as well as musical entertainment with strong queer followings.